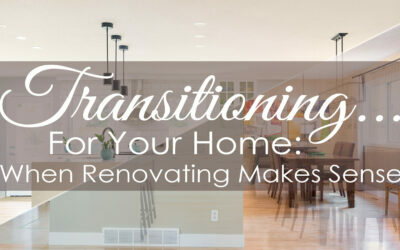 As a homeowner, there’s a good chance that you’re thinking about renovating or making some changes to your home. Whether now or in the future a base of good research will help you work towards creating a renovation you will love, day after day. Perhaps you’ve walked through a friend’s front door and paused as your breathe caught because of the incredible changes their renovation made to their home. Or perhaps you’ve felt your chest constrict as you listened to a different friend’s story of how their renovation snowballed into a horror story. Let’s talk about finding the first option and becoming better informed about the questions to ask and the points to look for. 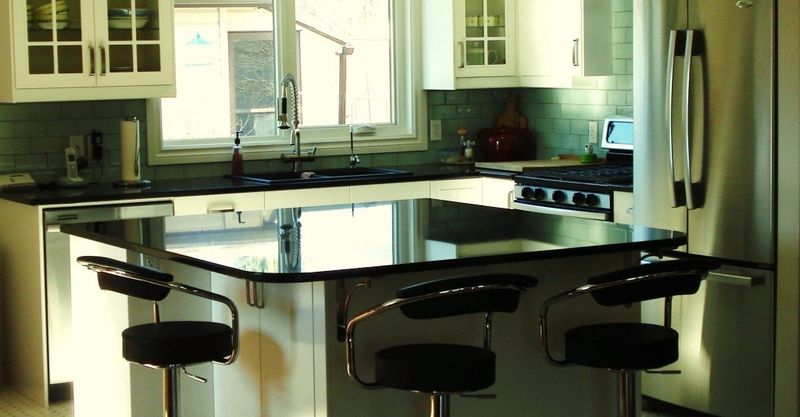 From my experience working in the renovation industry I’ve identified several points that would be important to me if I were contracting a company to work in my home. The order of importance may be different for you, but each of these points bears consideration. I will expand in greater detail on the following points in future blog posts. 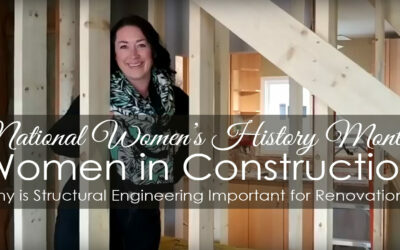 Also I’d love your feedback on this, and any other of my future renovation blog posts!